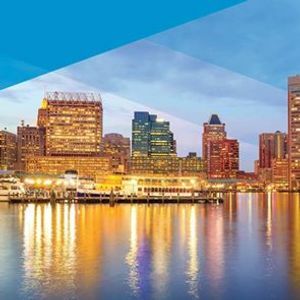 Join us in Baltimore at the leading conference on #sensors, infrared technology, #laser systems, spectral imaging, #LIDAR, and more. 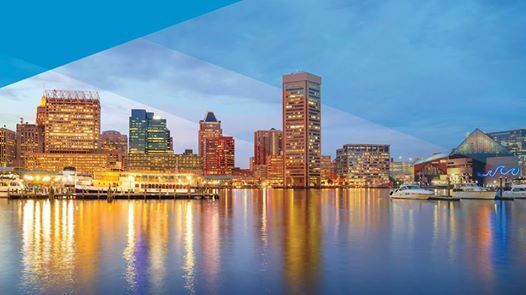 Over 4,500 attendees from academia, industry, and government will present their latest findings in sensing, imaging, and #photonics. 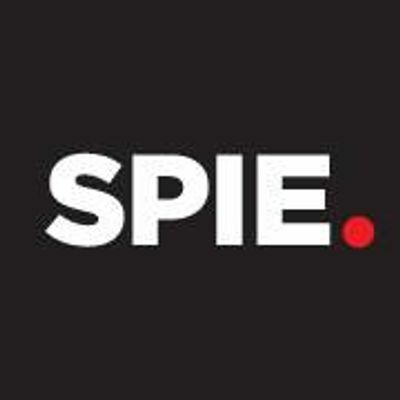 The #SPIEDCS Expo will be held Tuesday - Thursday and will host 350+ companies who provide everything from components to the most advanced sensor system. Registration to attend the expo is free.